Home » Telugu » News » Tollywood Director KS Ravindra accused of hit-and-run, police complaint filed! According to the media reports, the director has been booked for allegedly ramming his car into another vehicle in Jubilee Hills, Hyderabad. In a shocking news, Telugu film actor-director KS Ravindra aka Bobby has been booked for rash driving. 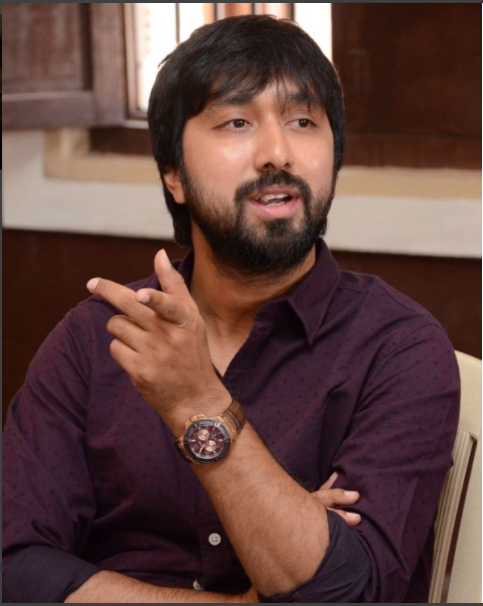 According to the media reports, the director has been booked for allegedly ramming his car into another vehicle in Jubilee Hills, Hyderabad. Reportedly, the director was in a drunk state. The incident happened on Monday night. A private company employee in his statement said that the director hit his car and left ahead without even knowing what he has done. Based on the complaint, a case was registered under IPC Section 279 (rash driving or riding on a public way) against the film director, police said. The police are currently tracking him and further investigation will be carried. It also needs to be verified if he was in the drunk state during the incident. “As of now, it is a hit-and-run case, and we’ll serve the accused a notice,” the police said. “We have sent our team to his house the K S Ravindra is absconding from his house and the city and we are trying to trace his whereabouts. Once he is found we will serve him a notice. We have registered a case against him under section 297 of the IPC for rash and negligent driving,” Jubilee Hills SHO P Chandra Shekar was quoted as saying. Venkatesh Daggubati and nephew Akkineni Naga Chaitanya will soon be acting in a multi-starrer together which is said to be directed by Bobby aka KS Ravindra. This yet to be titled film may go on floors by end of this year after wrapping up their respective projects. Reportedly, Rakul Preet Singh has been roped in for this multi-starrer and will be paired up with Naga Chaitanya.